We can’t be happier with the selection this week. There is romance, good food and lots of things to talk about. Sounds like a good date? It isn’t, it is our weekly recommendations! Ha-ha! Have a great week! Every year, on the last Saturday in August people gather along the shores of the Baltic Sea to celebrate the Night of Bonfires. This annual celebration has become a tradition at the Seaplane Harbour as well. There will be several performers and, at sundown, a bonfire will be lit on the shore that will guide our sailors in the far away seas back home. 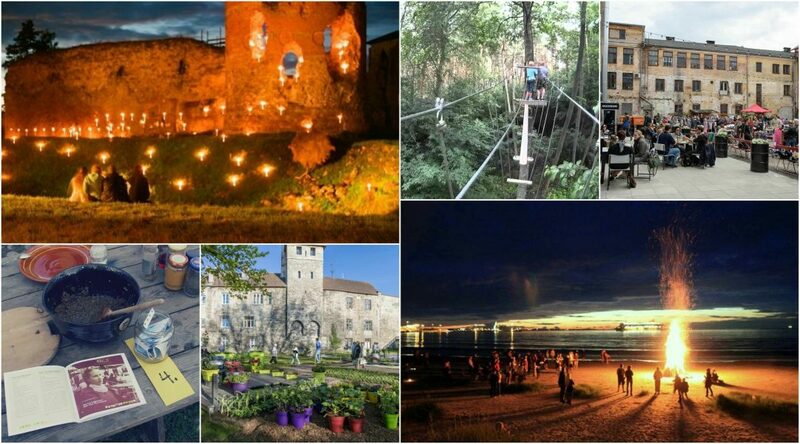 Festival “Towers of Tallinn” brings together the history of ancient Tallinn and contemporary oeuvre, introducing the city’s famous silhouette inside out through different eras of music. This year´s opening concert will take place in one of the most beautiful churches in Tallinn Old Town. It is a place where people do not find themselves very often. Church of the Transfiguration of Our Lord charms with Estonia’s biggest and most spectacular baroque iconostasis, Tallinn’s oldest tower bell and excellent acoustics. More than 400 sales counters will be opened at Estonia’s largest re-use festival, offering recycled goods, design and handicrafts, antiques and good food. The event that marks the culmination of the flea market season also has a versatile stage programme with good Estonian artists as well as children’s areas and entertainment for the whole family. On the evening of August’s last Saturday, we invite all the Estonian people to the sea to light a fire on the beach and see other fires reply to form a chain of bonfires around the Baltic Sea and connect us to our neighbours. The aim of the evening is to light as many fires on the shores of Baltic Sea that two or more fires would be visible in every seaside settlement. Canning enthusiasts will make preserved food from fresh produce in simmering pots, directly above the fire – savoury preserves will be prepared on Saturday and sweet preserves on Sunday. Furthermore, it is possible to exchange recipes or get extra tips from the master in the workshop on how to put the summer into a jar. On the last Saturday of August, the Tõstamaa manor is opened for a good Estonian cinema. The cinema and the legendary filmmakers with whom we all have our own stories, thoughts, and memories. The cinema that unfortunately tends to disappear in the present era. The Festival in Aparaaditehas (The Widget Factory) is taking place for the second time and in the course of four days provides a rich cultural program that joins offers from the Aparaaditehas, night cinema, flea market, catering, street sport and music. Events are held both in front of the building and in the yard, but also outside of Aparaaditehas’ grounds, making the streets, yards and corners of the Kastani-Vaksali quarter vibrate with festival vibes. 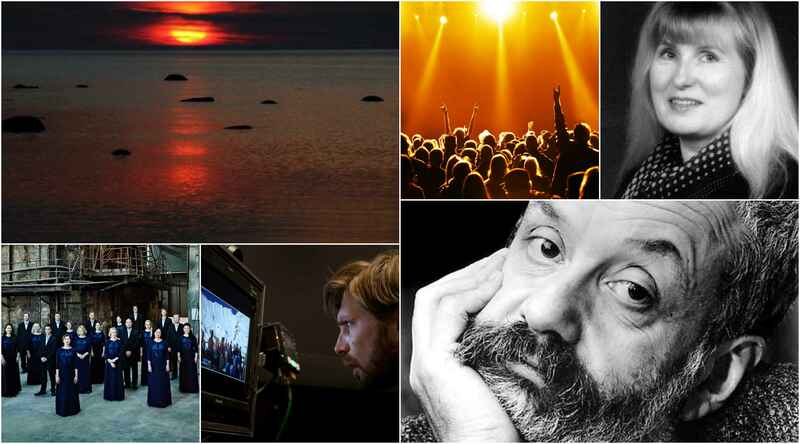 Baltic Film Days will be held at cinema Artis. 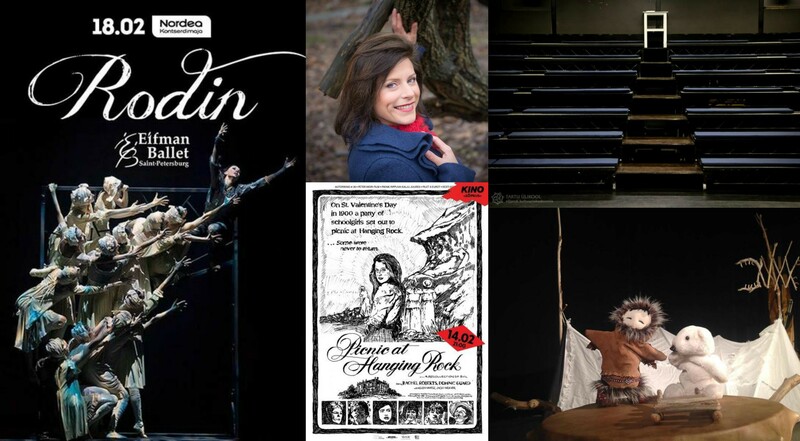 All the films will be screened with English subtitles and you will also have a chance to meet the filmmakers. 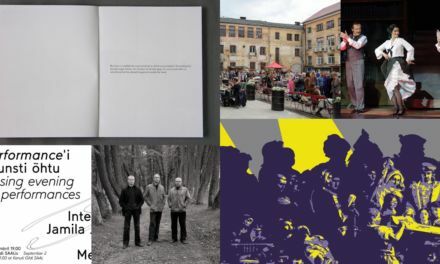 QQ / Viljandi Art Festival will be held for the first time and its goal is to create an international activity platform and meeting place bridging and involving different fields of art. 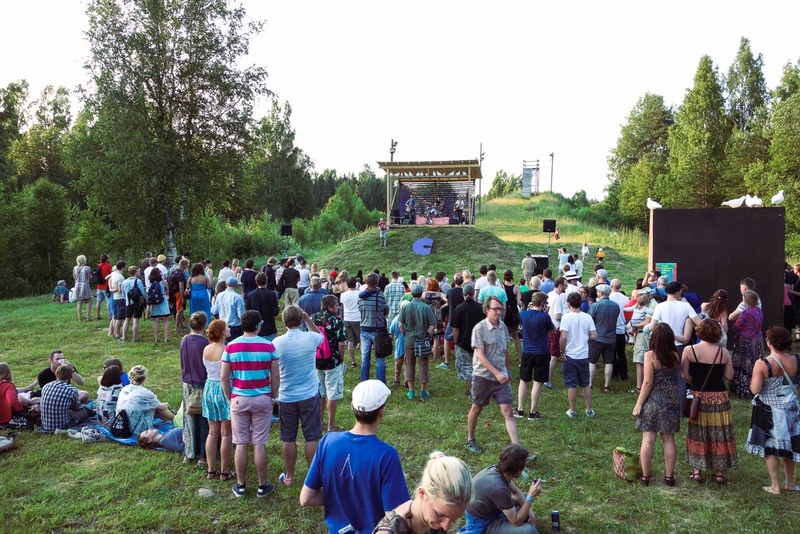 Within one month, a small town – Viljandi – becomes a canvas and exhibition site for international artists – cultural events and interactive activities take place every day.